A s a Cancer Exercise Specialist Trainer, I have undertaken a comprehensive course with The Cancer Exercise Training Institute covering 25 types of cancer, their surgeries and treatments. With a special interest in Breast Cancer Recovery, I bring the learnings of my own Breast Cancer journey to the development of personalised exercise prescriptions to help you prevent and manage Lymphedema, assist in managing cancer treatment fatigue and pain and exercise therapy as a critical component of cancer recovery. 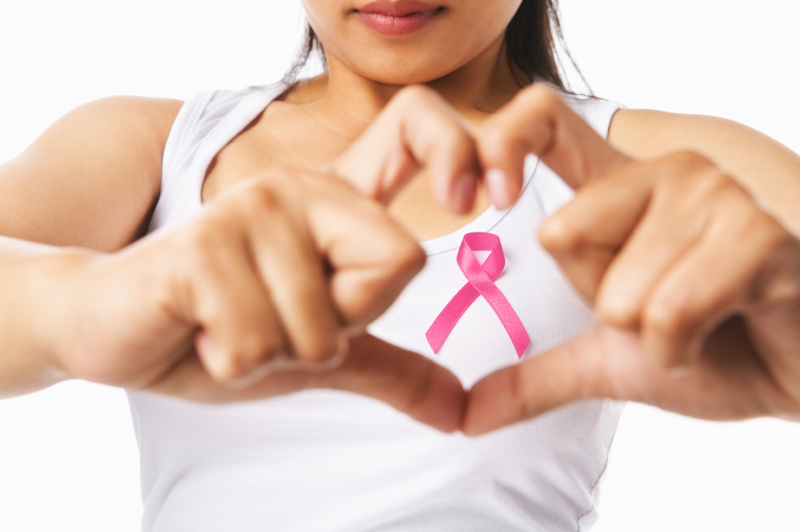 At Restore Fitness and Wellbeing I can assist you to settle into your changed body through rehabilitation exercises for breast cancer recovery. Initially I will focus on increasing your range of motion in the chest, shoulders and arms, progressing slowly towards functional exercises to help you progress and regain your confidence. This helps your wellness journey after cancer. Breast cancer recovery is a sensitive time, a time to be respected for the hard-won healing that is taking place as well as the physical and emotional complexities we encounter as breast cancer survivors. Women recovering from breast cancer face many challenges, not only in getting our strength and energy back, but in many cases, regaining our self-confidence and learning to “trust” our bodies once more. At Restore you can undertake a private exercise session and weight management program or join a small group of like-minded women in a weekly “Pink” exercise and nutrition class that provides the additional benefits of building a network with others travelling your journey. Please note: If you are currently under the care of a Breast Surgeon and/or Medical or Radiation Oncologist, you will require a medical clearance from your specialist before undertaking any new exercise program. We are happy to liaise with your treating specialist to ensure our exercise prescription is consistent with any restrictions considered appropriate for your individual needs.